Intellectual property covers the areas of patents, trademarks, designs and models. Intellectual property rights should be applied for, and once obtained through the examination process, managed, defended, and exploited. 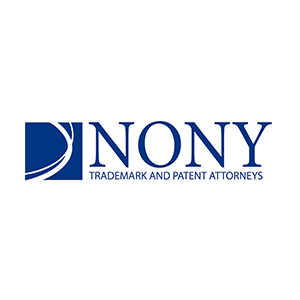 Since 1964, the acquisition, management, defense, and exploitation of these rights have been Nony’s business. Our firm of Patent Attorneys is renowned for its international experience, high level of technical expertise, and work quality.